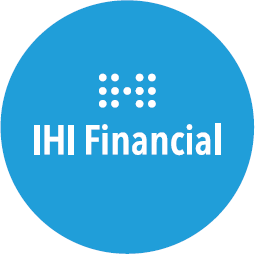 IHI Group is one of Ireland’s leading advice firms, advising individuals, SME and corporate businesses on their financial planning, financial services, health and general insurance needs. 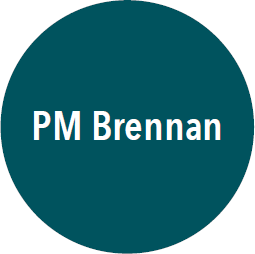 IHI Group can trace its beginnings back to 1969 when PM Brennan Ltd began trading. While the name has changed and the solutions offered have broadened and improved, we retain the ethos of a singular focus on achieving the best outcomes for our clients, delivered with independence and exceptional levels of customer care. 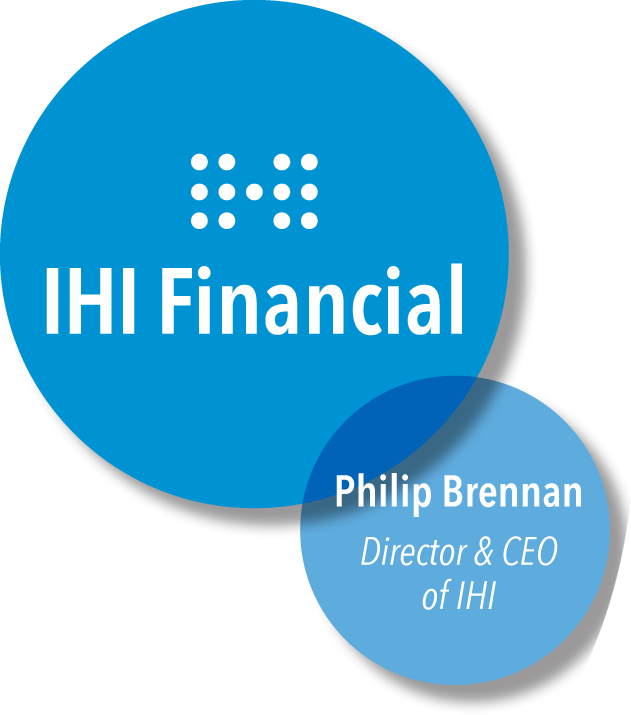 Philip has spent the majority of his career in the financial services industry. He began working with the Hibernian Group in Dublin before moving on to Commercial Union in Australia and commercial brokerage in London for a number of years. 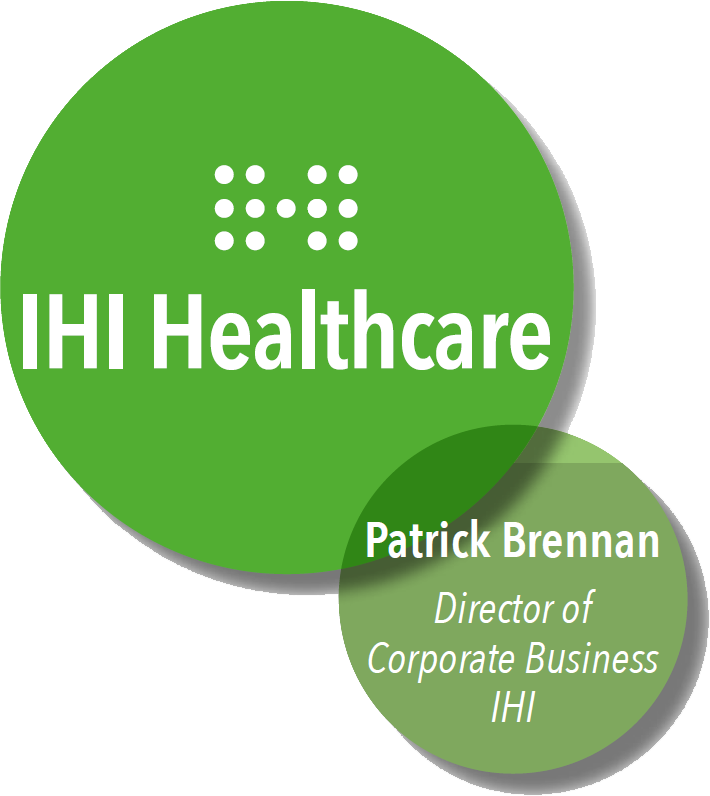 In the early 1990s Philip returned to Dublin and began working in PM Brennan Ltd, growing the corporate element of the business and assisting in setting up Irish Health Insurance in 2010. 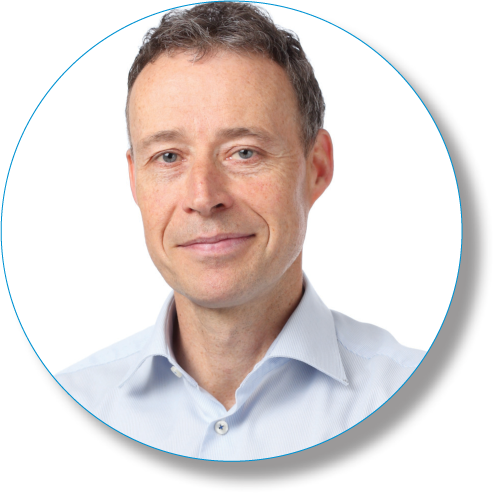 Philip has gained extensive experience in all aspects of insurance & financial lines with specific emphasis on pension & investment strategy. Today he works specifically on corporate accounts specialising in corporate pension scheme development & investment optimisation. Google, Aer Lingus, Coca Cola, Stripe.com, GE (General Electric) Ireland, Munich Re, Element Six, Version 1 Software, Philips, Siemens, iQuate, BorgWarner, Carr Communications, Digital Realty, Microchip Technologies Ltd., Analog Devices, Arvato. Philip served on the board of PIBA for 5 years, chairing the Legislation & Compliance Sub Committee & gaining extensive knowledge of the most recent introduction of the IDD – Insurance Distribution Directive. Out of business hours, Philip is very active in the outdoor world, being actively involved in orienteering, mountaineering, cycling and athletics. His hobbies frequently take him overseas, climbing in the Greater Ranges on several continents and competing in orienteering events in various European countries. He is a founding member of the DMI – Dublin Mountains Initiative, a recreational lobby group working to improve the facilities for outdoor enthusiasts in the Dublin Hills. Patrick has worked in the financial services industry for many years. He initially worked in the Life & Pensions Industry looking after corporate pensions, group risk and health insurance. In 2010 he set up his own business with a primary focus on the health insurance needs of the corporate sector. This was borne out of the clear need for independent advice in this sector. Patrick was worked with a number of Irish Insurers in advising in product development and translating the needs of the market to insurers. 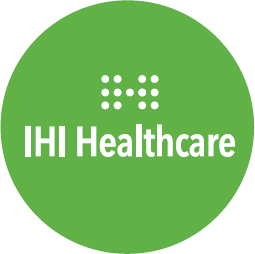 In addition to these services IHI are providing unique tailored health benefits such as free annual health screens to our corporate clients. Patrick also advises on product development with many of the Private Medical Insurers and assists with health policy for the American Chamber of Commerce. Google, Aer Lingus, Coca Cola, Stripe.com, GE (General Electric) Ireland, Munich Re, Eddie Stobart Ireland, Element Six, Version 1 Software, Philips, Siemens, Baker Tilly Ryan Glennon, iQuate, BorgWarner, Carr Communications, Digital Realty, Microchip Technologies Ltd.
National Council Member for the Insurance Institute of Ireland. 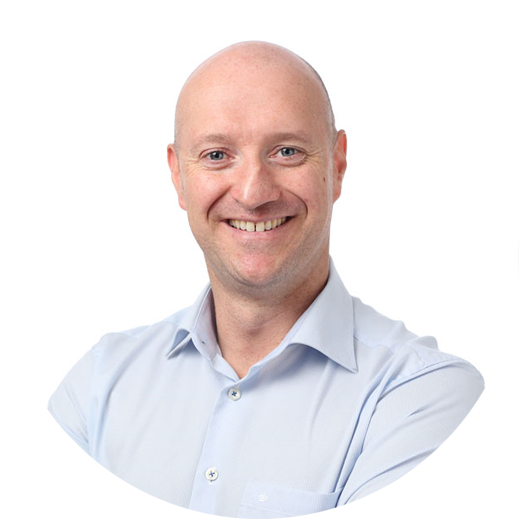 Patrick lectures on the Irish Insurance circuit for the Insurance Institute of Ireland, Brokers Ireland and writes articles for various body publications and national newspapers and broadcast media. Patrick also lectures to the various Health Insurers offering views on the market and it’s development from an independent perspective. Patrick is regularly sought to provide opinion and analysis for broadcast and print media.